Our large jar of finely grained Detail Powder will make your most detailed stamps emboss with precision. Use with a pigment ink and heat embossing tool to melt powder in place. A static reducing substance, such as talcum powder, brushed on stamping surface before stamping will reduce the sticking of additional powder in unwanted areas. Made in the USA. 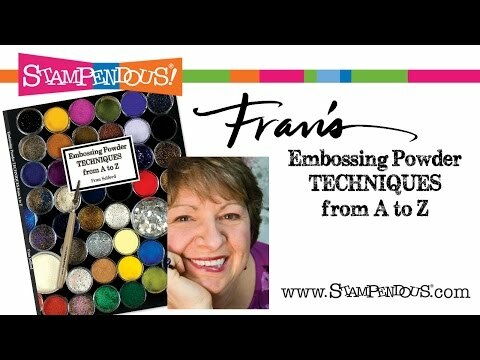 Detail Embossing Powders was added to your cart.